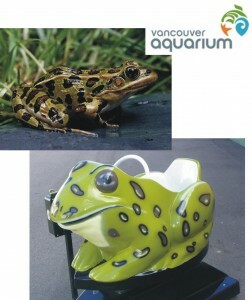 This is a fun project we just completed for the Vancouver Aquarium. They wanted a frog ride painted to look like a Northern Leopard frog. This is just another example of the customization work we do here everyday at KRUSA.